Win £200 towards achieving your new year's resolution! Inspired by this year's most unique thriller Emily Koch's If I Die Before I Wake, we're offering you the chance to try something you’ve always wanted to do this year. So whether you'd like to to learn to be a better cook, to speak a new language or to dance like Beyoncé, we'll cover the cost of those first steps to achieving your dream. Ten runners up will also win copies of If I Die Before I Wake. But Alex soon begins to suspect that the accident that put him here wasn’t really an accident. And he might be the only one who can solve the mystery of who tried to murder him. 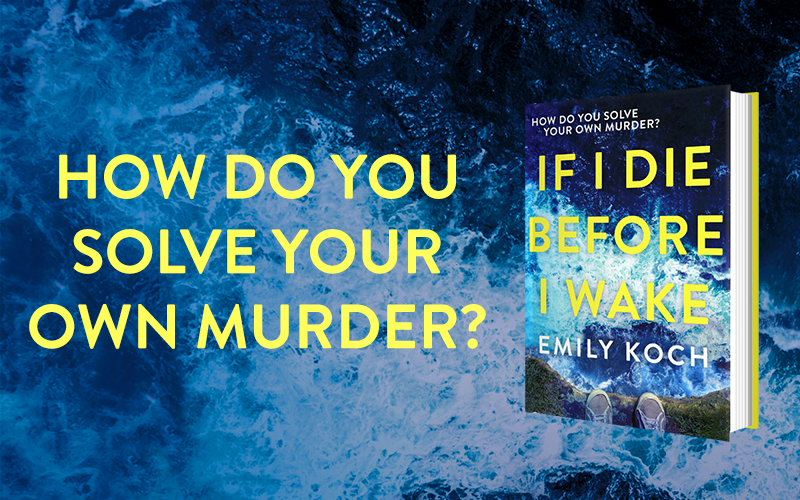 Emily Koch's gripping debut mystery If I Die Before I Wake is out now.